NASA astronaut Scott Kelly was the first to spend an entire year in space! 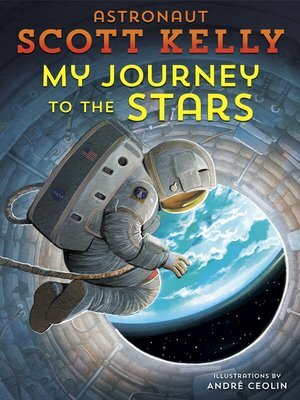 Discover his awe-inspiring journey in this fascinating picture book memoir (the perfect companion to his adult book Endurance) that takes readers from Scott's childhood as an average student to his record-breaking year among the stars. Scott Kelly wasn't sure what he wanted to be when he grew up. He struggled in school and often got in trouble with his twin brother, Mark.